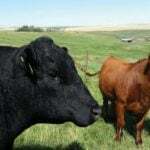 Ellen Crane is the new extension co-ordinator for the Beef Cattle Research Council. 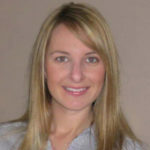 In her new role she helps co-ordinate the development, maintenance and utilization of various extension resources, including the BCRC’s webinars, blog articles, and other content on BeefResearch.ca. She started with BCRC last month after spending six weeks in Japan as part of her Nuffield Scholarship study. 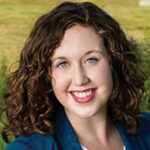 She graduated with a master’s of science in animal science at Dalhousie University and worked at the Maritime Beef Council on a new growth strategy for beef production in the region. She is a local 4-H leader, a graduate of the Cattlemen’s Young Leaders Program, and a 2018 Nuffield Scholar. Her family raises cattle on Prince Edward Island. Whitney de Decker of Roslin, Ont., is the new business manager of the Canadian Speckle Park Association. She replaces Rod Remin who installed a new performance program for the breed during his eight years as manager. 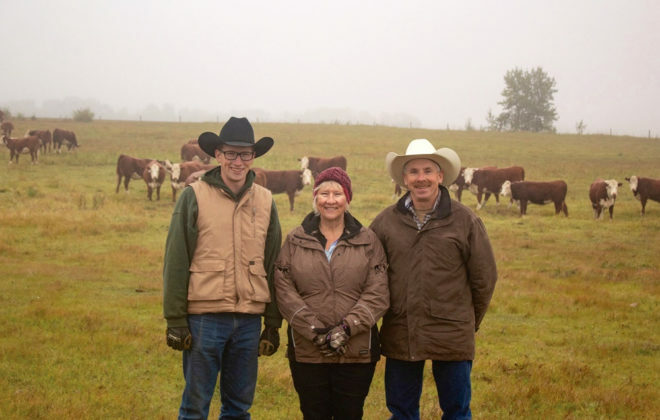 de Decker and her husband raise Speckle Park and Simmental cattle on their farm in Roslin, Ont. Starting in January Laura Ecklund, who has been running the registry/membership duties at the Canadian Limousin Association will step up as interim general manager for a year while general manager Tessa Verbeek is on maternity leave. Ecklund also acts as the co-ordinator for the junior Limousin Association so it’s no surprise the breed is seeking an office manager on a one-year contract who will also take on the role of registry/member assistant. 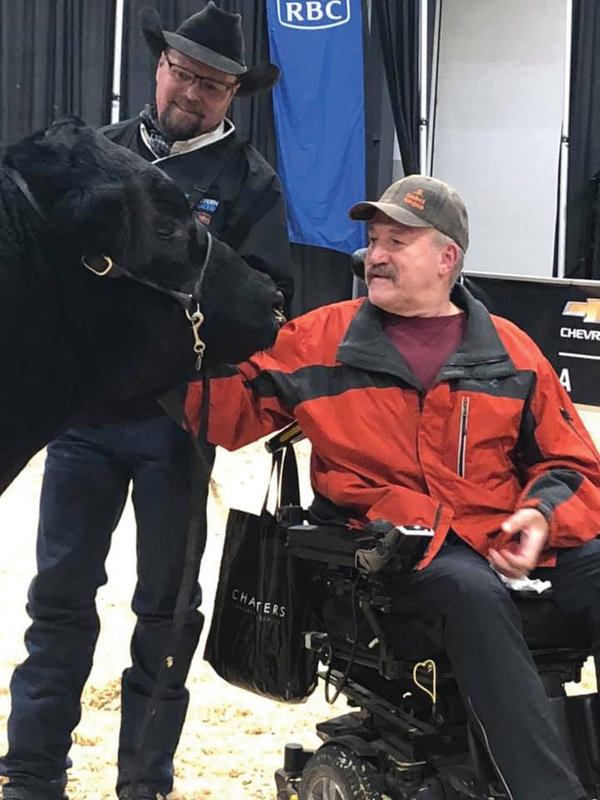 Ecklund grew up on a Limousin operation in Ontario and was a member of the Ontario Junior Limousin Association before moving to Alberta 10 years ago to pursue an agribusiness degree at Olds College. She and her husband and daughter now reside in Olds. Elanco Canada honoured Dr. Gordon Atkins last month with the first-ever Dr. Brian MacNaughton Memorial Award in recognition of his many contributions to veterinary medicine in Canada. 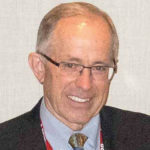 Raised on a dairy farm in Alberta, Dr. Atkins received his doctor of veterinary medicine degree from the Western College of Veterinary Medicine in Saskatoon in 1973. Since graduation he has been practising and teaching veterinary medicine in the Calgary area, with a primary focus on dairy cattle. 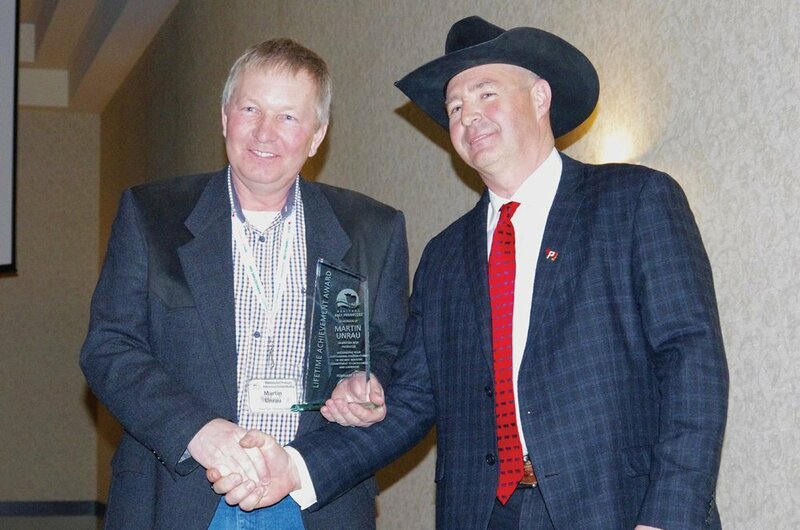 Dr. Atkins served on the founding committee of the Western Canadian Association of Bovine Practitioners and was named a Life Member in 2016. 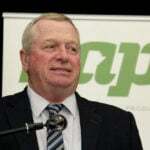 This award is in memory of Dr. Brian MacNaughton, a bovine veterinarian from Ontario, who had the vision of a national bovine veterinary organization that would represent the interests of bovine veterinarians in matters of a national scope. Aaron Fowler is the new director general of the Trade Agreements and Negotiations Directorate (TAND) and chief agriculture negotiator. Before joining Agriculture and Agri-Food Canada (AAFC), Fowler was a member of the executive team at Global Affairs Canada, where he notably served as the co-lead in the NAFTA negotiations on goods and led on energy negotiations. Emily Jenkins, a veterinary microbiologist in the University of Saskatchewan Western College of Veterinary Medicine was awarded a Discovery grant of $200,000 (and a northern research supplement of $105,000) over five years from Natural Sciences and Engineering Research Council (NSERC) to investigate the spread of the Toxoplasma gondii parasite within wildlife in Northern Canada. In addition to addressing community concerns about food safety, wildlife conservation and management, Jenkins aims to better understand and predict the effects of climate change on the parasite. Toxoplasma can cause neurological, reproductive, and eye disease in humans. Graduate student Jacqueline Toews in the College of Agriculture and Bioresources received a grant of $17,500 to research the efficacy of grazing cattle on mixed crop (polycrop) swaths to mitigate greenhouse gases (GHG) produced by the livestock industry. 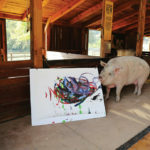 Agriculture and Agri-Food Canada will provide up to $5 million for a Wildfires Recovery Initiative in British Columbia. The money is available to reimburse some of what ranchers spent to provide feed, shelter or transporting cattle to safer areas, actions taken to ensure the health of their herd and steps taken to re-establish perennial crop and pasture lost to the fires. Lakeland College became the first post-secondary institution in Alberta to attain Verified Beef Production Plus (VBP+) certification last month. 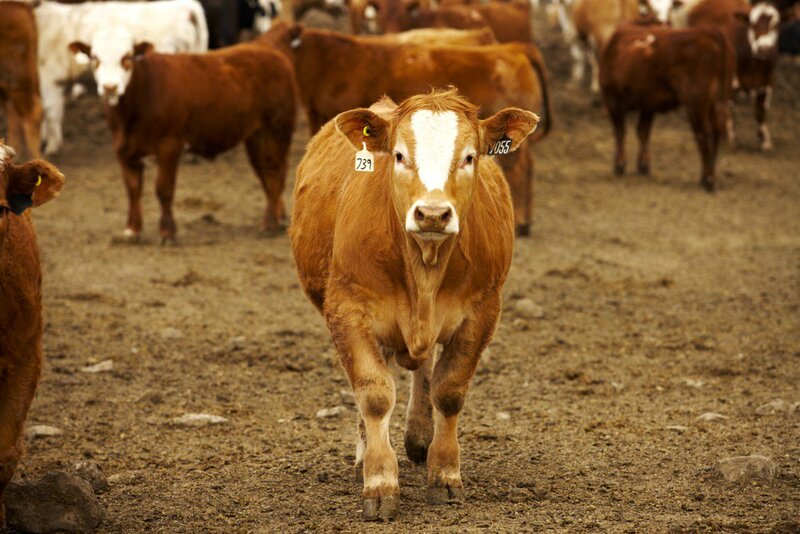 “This certification proves to our consumer that what we are doing is right and in the best interest of the animals,” said Bevin Hamilton, instructor and staff adviser to the commercial beef unit. The certification also opens Lakeland’s access to markets for all of the beef sold off the farm. 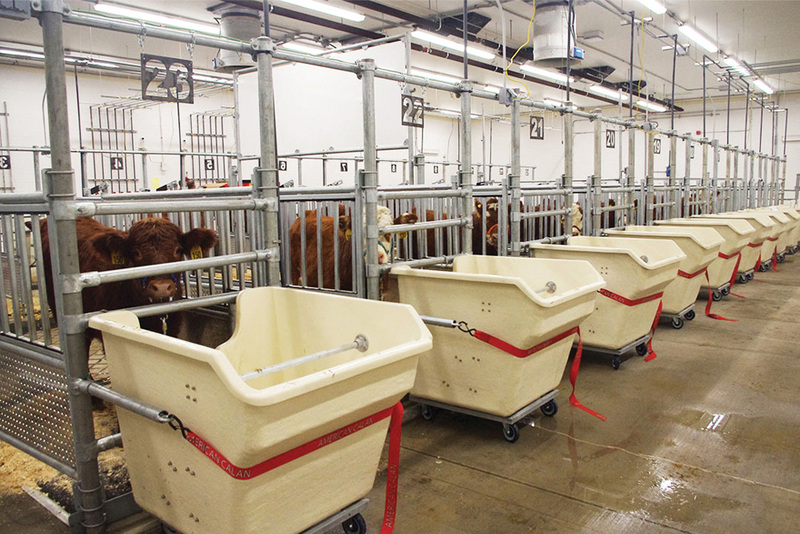 Approximately 220 student-managed beef cattle fall under the VBP+ certification. University of Saskatchewan (U of S) Distinguished Research Chair Dr. Jim Dosman — the “father of agricultural medicine in Canada” — was among six Canadians named today to the Canadian Medical Hall of Fame last month for his contributions to protecting the health of agricultural workers and farmers.